Pressure BioSciences Inc has recently made an announcement confirming that is entering into a new partnership with NutraFuels Inc to boost the development of nutraceutical products. The products will reportedly be based on Pressure BioSciences’ proprietary Ultra Shear Technology (UST) platform. 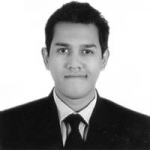 Sources with knowledge on the matter mentioned that the nanoemulsions prepared by the UST platform of Pressure BioSciences are superior in comparison with existing emulsions of NutraFuels, and will help in advancing the development of enhanced nutraceuticals. NutraFuels CEO Edgard Ward stated that nanoemulsions provide greater bioavailability and stability when compared to macroemulsions presently used in cosmetics, nutraceuticals and other industries. Pressure BioSciences’ process holds the potential to deliver higher quality not only to the products of NutraFuels but also to nutraceutical products worldwide, Ward believes. Dr. Bradford Young, Chief Commercial Officer of Pressure BioSciences, was quoted saying that the proprietary UST platform uses ultra-high pressure and intense shearing forces for creating nano-scale emulsions of water and oil having long-term stability. He confirmed that the firm will work with the manufacturing team and scientists of NutraFuels to develop new and improved nutraceuticals by using the platform. Pressure BioSciences, based out of South Easton in Massachusetts, employs high pressure and creates severe liquid shearing forces at controlled temperature settings, resulting in the homogenization of liquids, gels and creams. Purportedly, the technology creates nano-scale emulsion mixtures of fluids to deliver stable products termed as nanoemulsions and has potential uses in the cosmetics, pharmaceutical and the booming CBD oil industry. For the record, Pressure BioSciences boasts of over 300 high-pressure instruments installed across 200 life sciences laboratories. 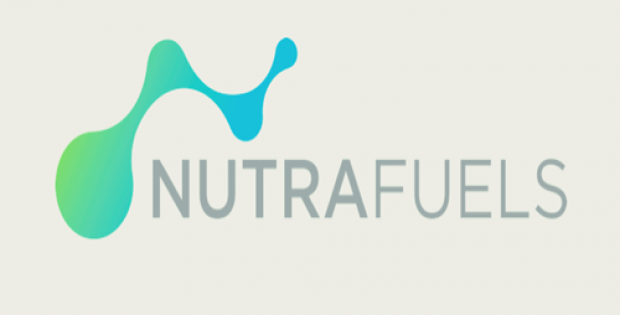 NutraFuels, which is based in Coconut Creek, Florida, is involved in manufacturing and distribution of dietary and nutritional supplements. It is credited with developing a range of products, like formulas to support focus and energy, sleep, joints, stress as well as weight loss.